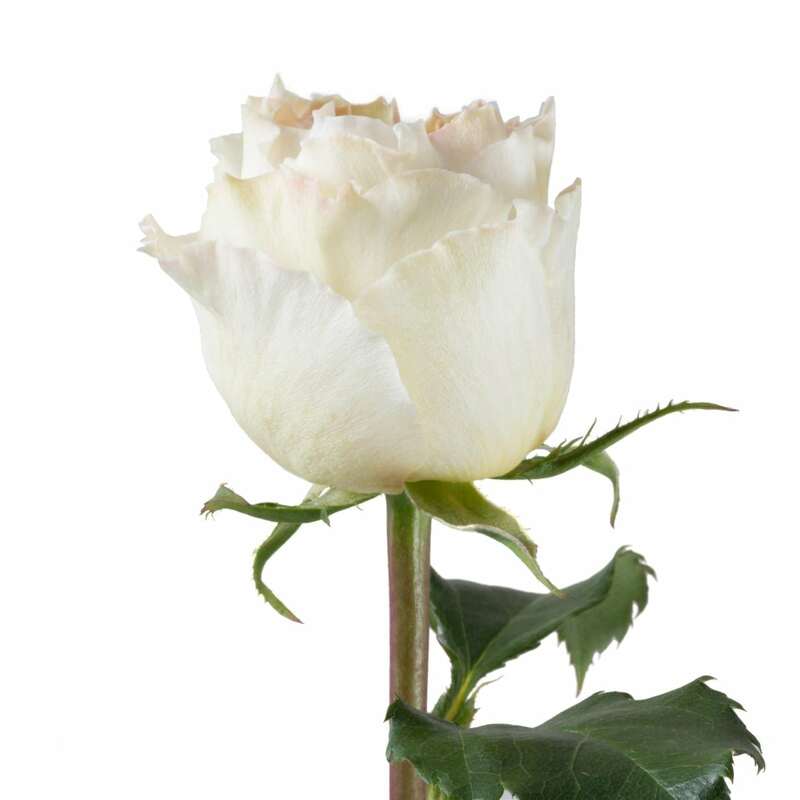 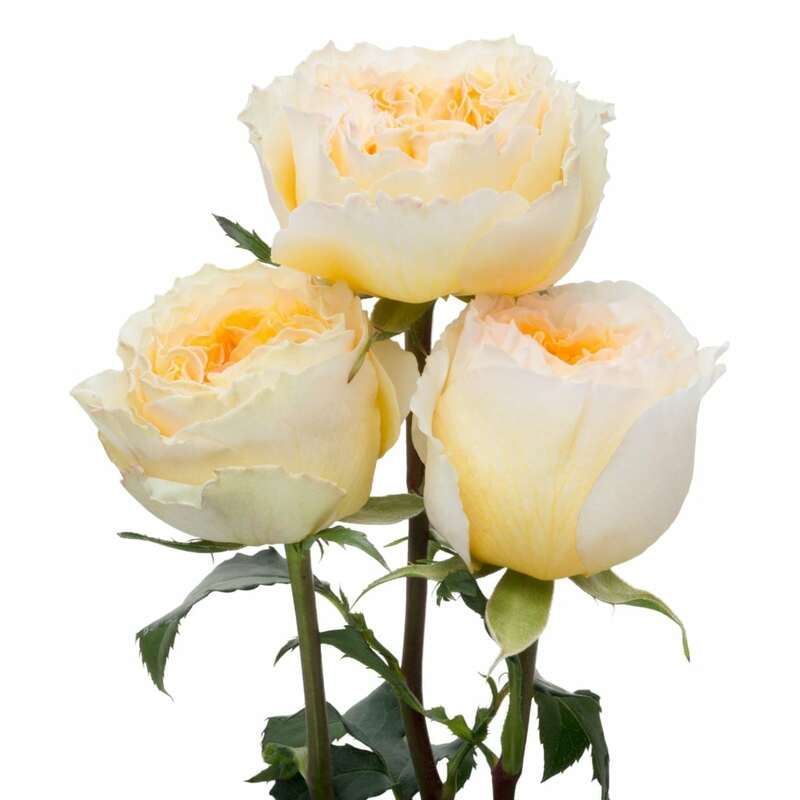 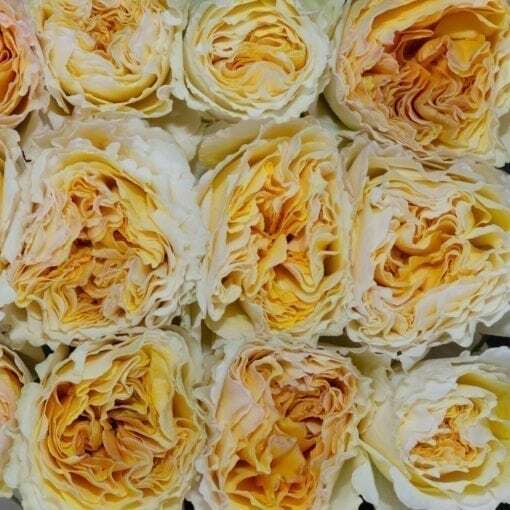 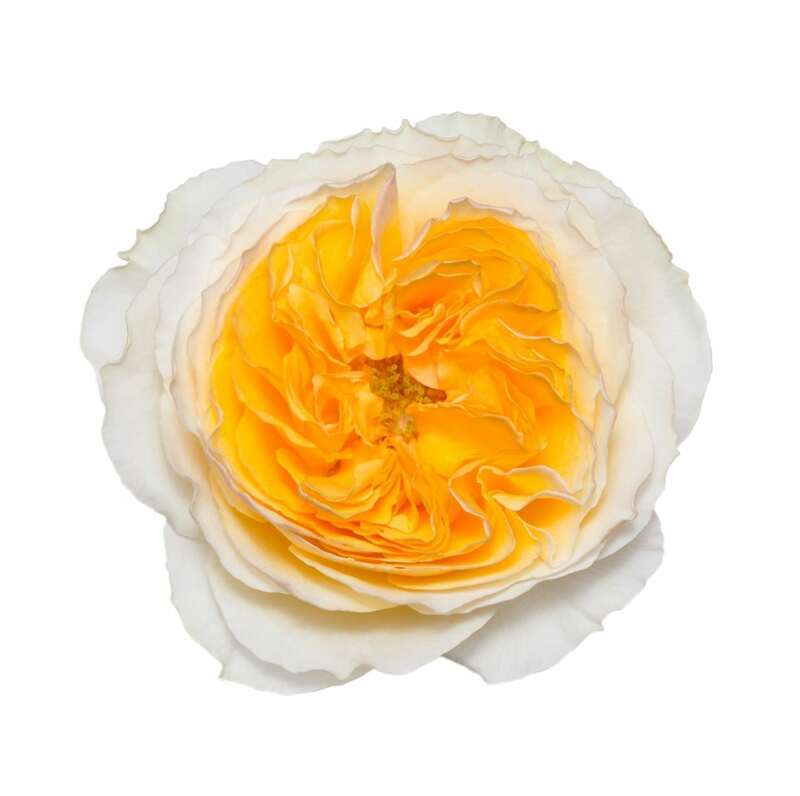 Named in honor of Princess Beatrice of the United Kingdom, this David Austin rose is glorious. 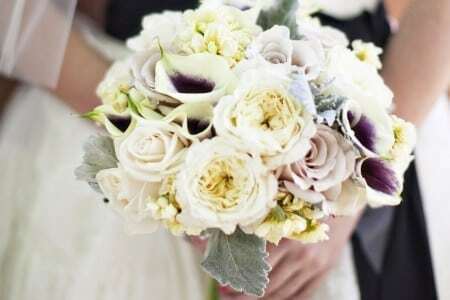 With its rich yellow coloring and delightful scent of honey, lilac and almond, it blends beautifully with other garden flowers. 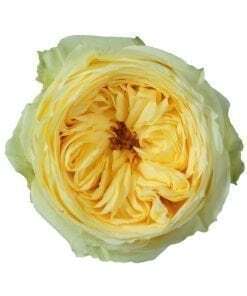 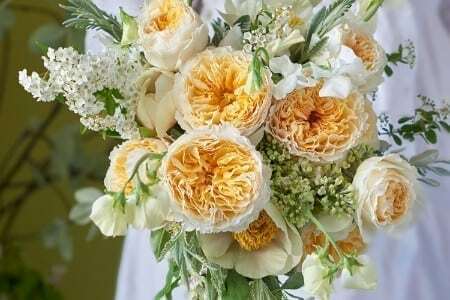 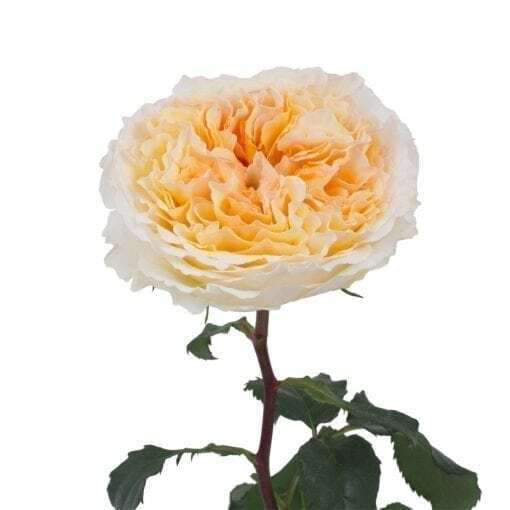 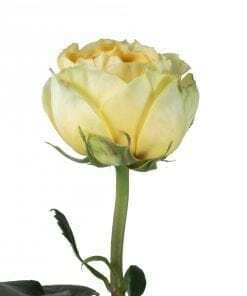 Beatrice’s large blooms begin as ruffled cups, opening to classic rosettes with many petals radiating from the center of each bloom in a loose swirl, creating a natural garden rose appearance.